Many people think that vegans eat the same food over and over again. They think vegans eat soy and legumes and nothing else. They are so very wrong. When you turn vegan, you realize there are so many foods out there for you which you did not even see when you were a meat eater. So many types of beans, rice, special vegan foods like seitan, tofu, tempeh, so many different fruits and vegetables. By definition of vegan food, we can say that vegans do not eat meat, not even sea animals or any animals. Vegans do not eat animal products like dairy or eggs or any other product, even honey. How to eat vegan, then? That is probably the magic question that is popping out in many people’s heads. So the answer is very straightforward. You eat everything that all other people eat, just don’t eat animals or animal products. Eating plant-based food sometimes can be hard; you will need to read the nutrition facts and ingredients in the products. You will spend more time shopping for food, but it will be fun, and it will boost your health. Finally, you will care what you are buying and not only you will read if the product has animal ingredients, but you will as well see if the product has harmful aromas or offensive E numbers. Most vegans eat vegetables and food that is not processed in any possible way by the industry. This means that vegans buy fresh vegetables. They mostly get raw food which they can prepare in their homes alone and add only healthy spice and not unhealthy aromas, and God knows what else they put in food in a mass food factory. 1. Quinoa – complete protein, contains all proteins, human body need – is a grain crop grown primarily for its edible seeds. 2. 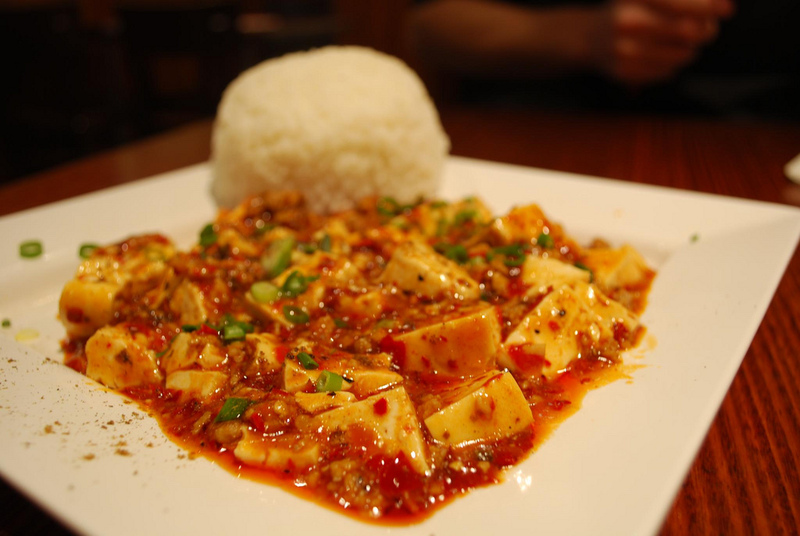 Tofu – a super vegan food rich in proteins, iron, omega 3, vitamin D and other stuff great for your body. 3. 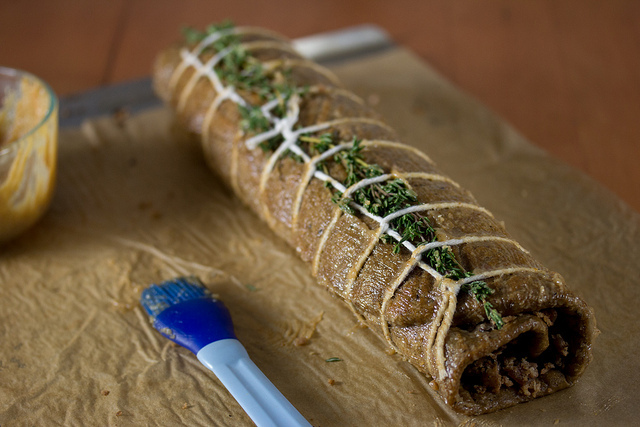 Seitan – also one of the best meat substitutes, it is made from wheat gluten. It is splendid and rich in proteins, but people allergic to gluten should not eat it. 4. Vegan Milk – most probably, one of the best things you can do to your body. Animal milk is not for humans, and once you try various vegan milk, you will see what you were missing. Vegan milk is made from plants. Most modern vegan milk is almond milk, but you can use rice milk, soy milk, oat milk, and coconut milk. There are so many different types of vegan milk that I am sure you will find your favorite milk. 5. Soy – soy is one of the essential food, it contains proteins and many other vital nutrients. Some extreme vegans do not like gluten and soy. The reason for this is that the soy is most probably genetically modified, but to tell you the truth what is not genetically modified? Corn, whey and even some fruits are already modified, and we do not even know about it. As you see, vegans do eat more different types of food than meat eaters. Eating vegan food is healthier, and probably a reason vegans live longer.